11 – Do you think it’s alright ? 15 – Go to the mirror ! 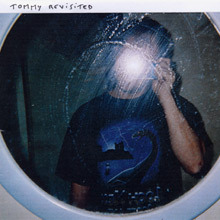 16 – Tommy can you hear me ?